Religion is a large part of life at Seton Hill University (SHU). Some SHU staff and faculty are involved with religious life and can offer a unique perspective on the 2012 elections. “We need a president that is knowledgeable about business and can promote jobs and also balance a budget. 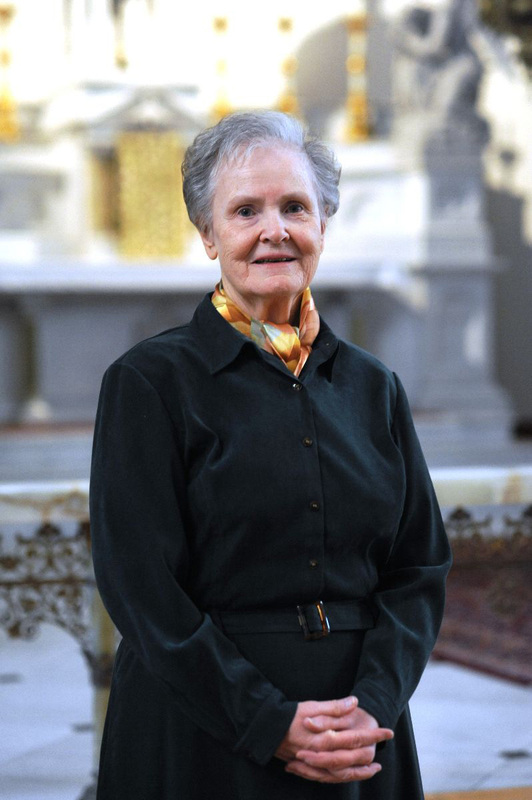 Also we need a president that has respect for human life, from conception to natural death,” said Sr. Ann Infanger, who affirmed that she is planning to vote in the upcoming election. 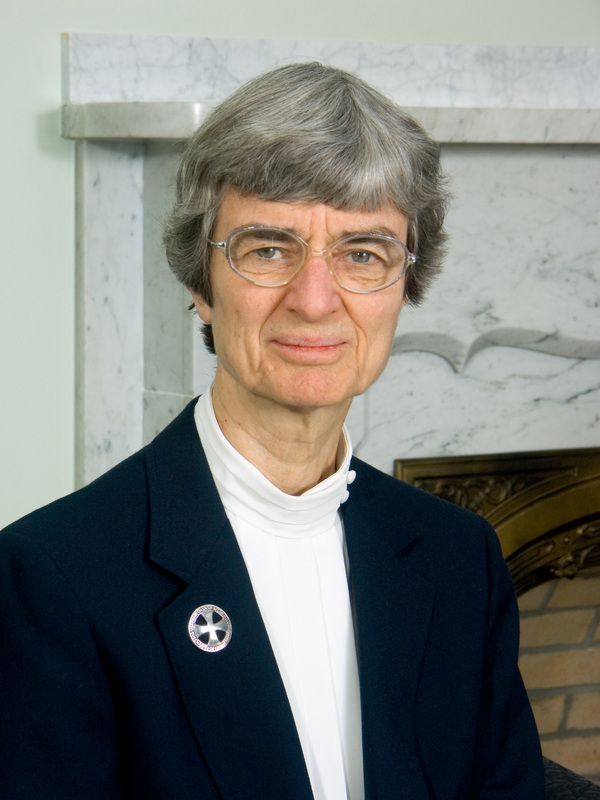 Sr. Ann Infanger is the club advisor for the Respect Life club who also teaches “Faith, Religion, and Society” at SHU. “God wants us to be involved with the community within which we live to make it the peaceful and good group that it is meant to be,” said Infanger. Infanger’s views are influenced by her background in science with a main focus is Biology. “My view is shaped by my being a Christian biologist and a person whose family is involved in business,” said Infanger. Sr. Maureen O’Brien, head of campus ministry at SHU, also said she was “absolutely” going to vote. “I feel that this will be a very close election. We have reached a very critical point with this election. I’m also concerned about those who were effected by the storm and how the storm affected their ability to vote,” said O’Brien. “I feel that one’s conscience plays a key role in one’s decision. Being aware of the issues is another part of one’s decision. I believe that a good decision is an informed decision,” said O’Brien. Offering a different perspective is David von Schlichten, currently the pastor at St. James Evangelical Lutheran Church in Youngstown, PA. He teaches the class “Jesus” along with “Religions in Asia” and “Western Cultural Tradition” at SHU. He also hosts the Bible study held on campus every Wednesday evening. “I am a part of the ELCA which stands for Evangelical Lutheran Church in America. This is the largest Lutheran denomination in the U.S.” von Schlichten explained. The Lutheran faith also shares similar views on abortion. “The ELCA affirms valuing life, and discourages abortion. They are big on preserving the life of the child. However, we do have those who are pro-choice,” said Von Schlichten. “A key role that plays in my decision is as Christians we are told to love God and our neighbor. We are asked to help the poor. I’m also a big supporter of equality for all-women, those of color, the LGBTQ community. The economy is another big cause that needs attention. I feel that we need someone in office who will help with these various causes,” said Von Schlichten.